For those of you B.A.F.F.L.E.D. readers in the NYC area, there's yet another amazing play coming for you to see. 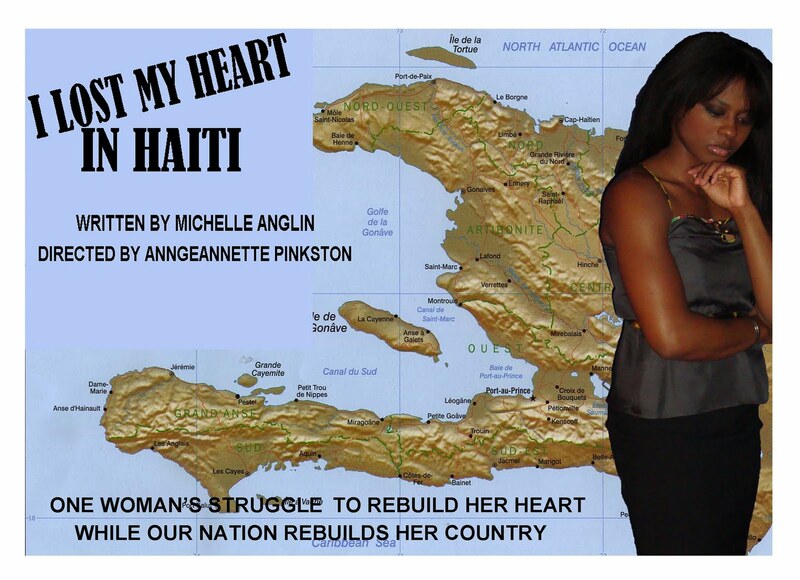 I Lost My Heart in Haiti is packed with theatrical power, including the multi-talented Nehanda Loiseau. 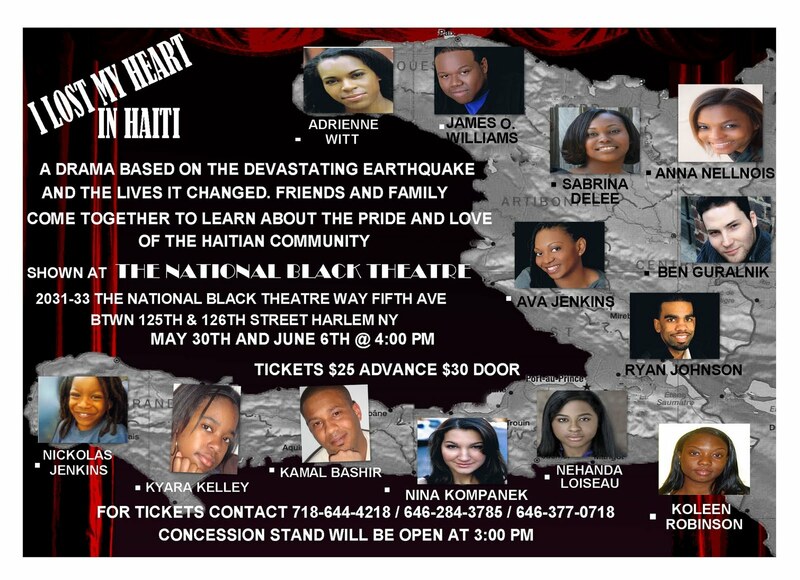 Check out this fabulous feature, set for May 30 and June 4 at the National Black Theater, with more dates possibly to come. Thanks for the shout out love!! !